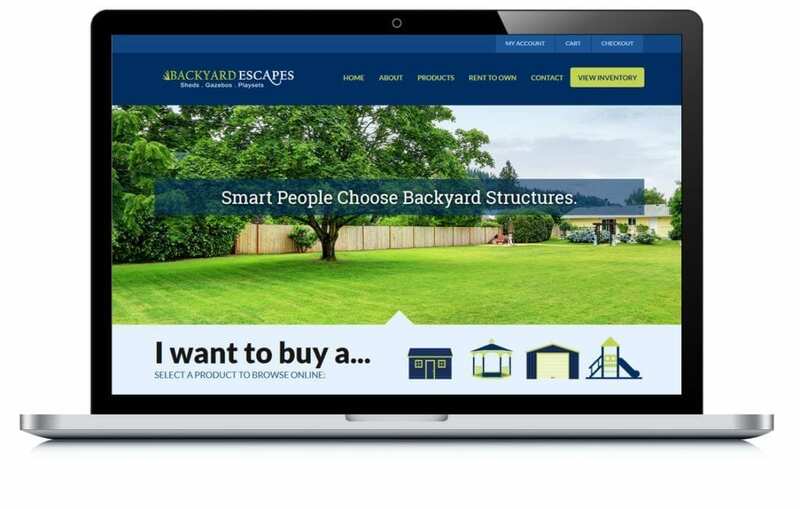 Backyard Escapes came to us because their existing site didn’t have the functionality they needed. They were selling in-stock sheds, but wanted to be able to sell custom-built structures online. We developed a detailed product builder and online shopping cart to make it easy for customers to customize to their heart’s content.